I was contacted by Ransom Publishing to see if I’d like a copy of One Would Think The Deep to review, and they were nice enough to send me a second copy to giveaway! More on the giveaway below and on my Twitter, and just so you know, my thoughts on the book are my honest opinion. 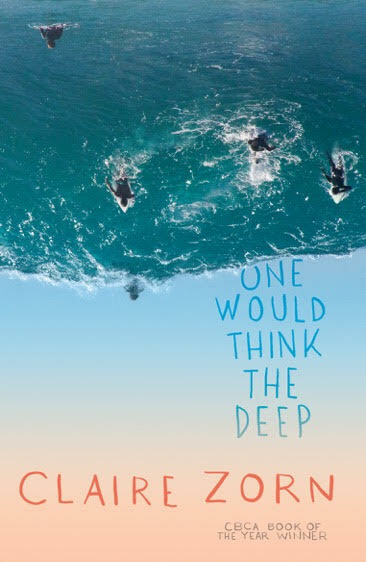 Set in 1997, One Would Think The Deep is like a love letter to Australian surfer culture. Surfing is Minty’s life and it could be a way for him to leave his small hometown and make a name for himself. The way the beach, the ocean and Sam’s experience learning to surf is described, paints such a vivid in my mind it was almost like I could hear the waves. The setting and counterculture described in One Would Think The Deep reminded me of the films Point Break (1991) and Lords of Dogtown (2005) so if you like either of those films, you’ll probably enjoy this book. I really liked Claire Zorn’s writing style. It’s beautiful as you were inside Sam’s head, but like him, there is also a distance there between what he experiences and what he feels. It’s almost a gentle, contemplative story so when there are outbursts of emotion they are even more affecting. Sam is such an interesting character. He has a lot of grief and anger that he’s dealing with, or not dealing with as the case may be, and while his mother’s sudden death is a big part of that, as the story unfolds you see that he was angry before that too. The way his mind works, how there’s almost too much going on in there and his memories are like photographs he files away so he doesn’t have to think about them. 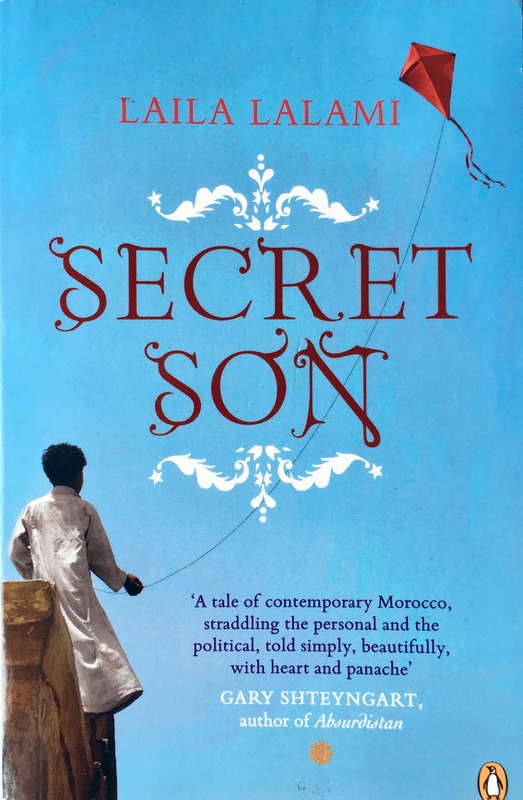 The secrets the adults in Sam’s life keep from him bubble away under the surface and while he meets new people and potentially finds love, those secrets and his own confused mind drag him down. It’s like if he doesn’t know his past, or come to terms with his past actions, then how can he figure out what his future should be? Sam, his Aunt Lorraine and the rest of the main characters feel like very real, flawed people. While their stories develop over the course of the book, it feels like you only spent some time with them and they’re going to continue living beyond the pages of the book. One Would Think The Deep is a slow burn story, about a young man figuring out who he is and who he wants to be. It has beautiful writing, and a gorgeous setting. The only negative, and it’s a small one, is that it took me a while to get into the rhythm of the story and the writing, but once I had loved seeing what might become of Sam. I feel like it’s a book that will play on my mind for a while. 4/5. Like the sound of One Would Think The Deep and fancy your own copy? 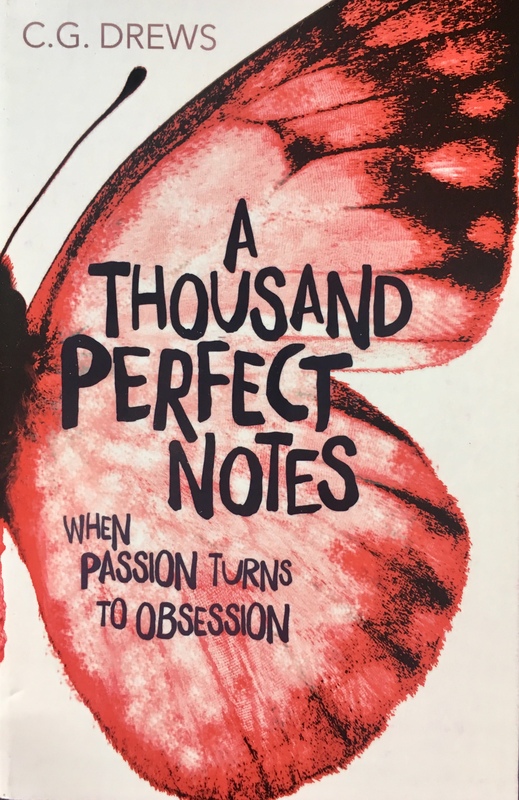 Make sure you follow me on Twitter and retweet this tweet and you could be in with a chance to win a copy – this giveaway is open internationally too! Maya Aziz loves making films and dreams of attending film school. But she’s torn between two worlds; there’s the one where her parents expect her to be the perfect Muslim Indian daughter, attending school close to home and getting a boyfriend her mother deems “suitable” and there’s a dream one, where she can attend film school and maybe finally say more than two words to the boy she’s liked since grade school. 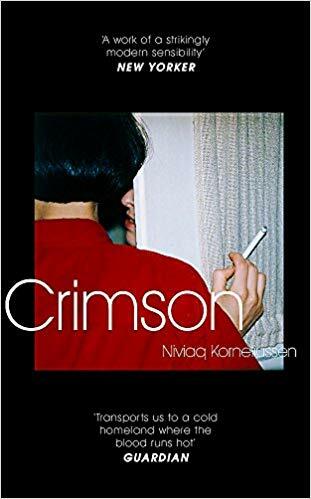 But when a there’s a horrific crime hundreds of miles away from her home, and the suspect has the same last name as her, Maya’s whole life is turned upside down as the community she’s been a part of all her life becomes consumed by fear and bigotry. Love, Hate and Other Filters is an engrossing read and that’s mainly down to how compelling Maya is as a character. She’s sarcastic and funny and loves everything about filmmaking. She also loves her parents but doesn’t always feel they understand her. I loved her relationship with her aunt Hina, they are both rebellious in their own ways when it comes to tradition and it’s nice that Maya has an adult in her corner when things get tough with her parents. Maya’s so compelling because you can totally understand where her fears and frustrations come from. There’s so much bad stuff happening in the world and while her parents are justifiably worried, they take it to a level that Maya just can’t deal with as she’s desperate to be more independent and follow her heart. The romance between Maya and Phil is sweet and they both learn so much about themselves by being honest with each other. They both have dreams that are different to what their family and friends might expect of them and it’s great to see them find each other. 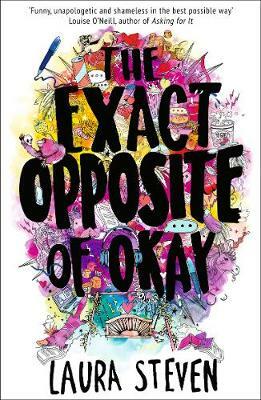 Maya’s best friend Violet is brilliant as well, she’s outspoken and loyal and is the kind of best friend we’d all want – especially when you’re trying to navigate high school. While Love, Hate and Other Filters is told from Maya’s point of view, there is a short passage at the end of each segment from the point of view of the terrorist. It’s unsettling and I’m unsure if it’s needed as Maya’s story is so interesting on its own. 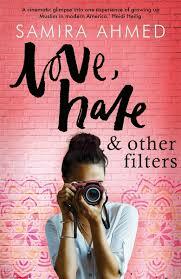 Love, Hate and Other Filters is a fast-paced story that’s heartfelt and funny but also heart-wrenching at times. Maya is such a great character and her parents are so well-rounded too that it hurts when they fight but you never stop wanting Maya to be able to do what she truly loves. 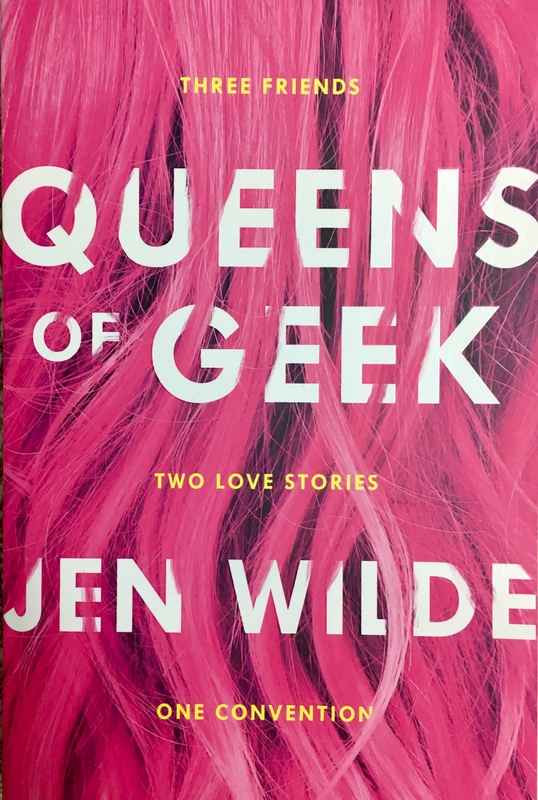 Love, Hate and Other Filters is a great #OwnVoices debut novel. 4/5.